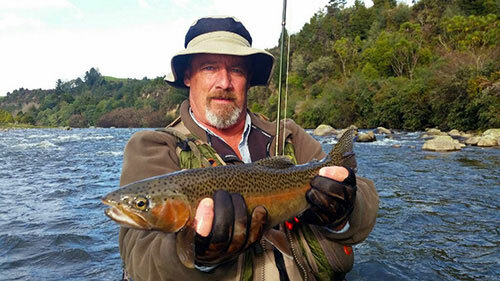 Trout Fisherman John from Christchruch stayed at Creel Lodge alongside the Tongariro river in Turangi while on his trout fishing vacation. 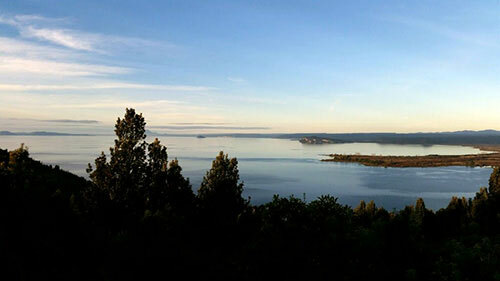 We have had some nice rain over the last few days which has been great for all in the Turangi & Lake Taupo area as lake Taupo is certainly very low , this will allso inspire some more fresh Trout to run im sure in all rivers. The Tongariro River produced some nice trout this morning for fly fisherman fishing smallmans reach ,they landed and keep two wonderfull jacks for eating. 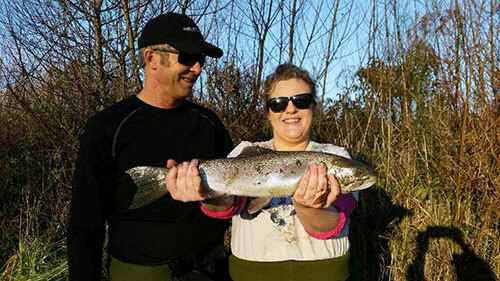 .Good trout fishing reports coming from the stream mouth fisherman .night and day with some nice trout being caught. 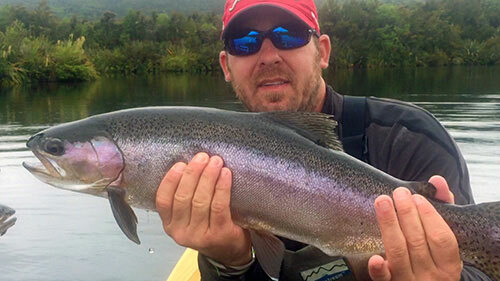 Todd Bergin and his friend Stayed at Tongariro lodge while on his Trout fishing vacation in Turangi he fly fished the Tongariro river. How are you my friend? Sorry so long for pics. Thanks for a great time. Hope all is well. I tell ya, the fish I think of most is the last cast of the trip, the one that got away on that green beetle. 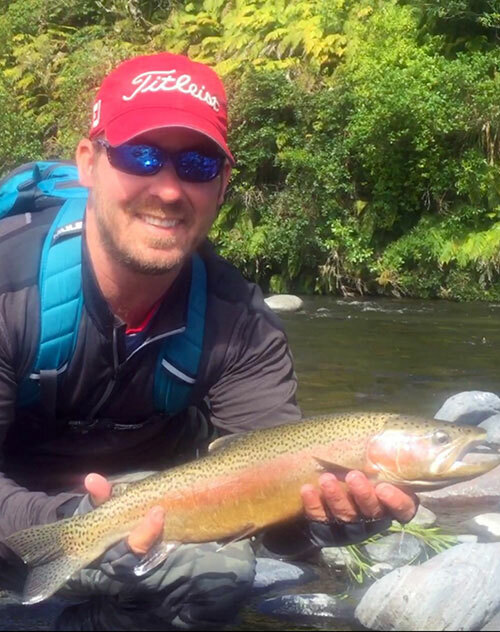 Jesse traveled over from Australia to fly fish the Tongariro river area for the long weekend .and was his first trip to Turangi trout fishing. Fly fishing the Tongariro river we headed to the upper river to the Blue Pool Jesse cught some nice Trout fly fishing. The Tongariro river is running nice and clear after the heavy rain with sunny days and cold frost yes winters here now. 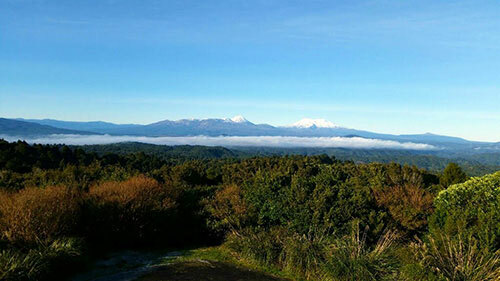 Shayne Richardson from Christchurch stayed at Rivers Run on the banks of the Tongariro river in Turangi. 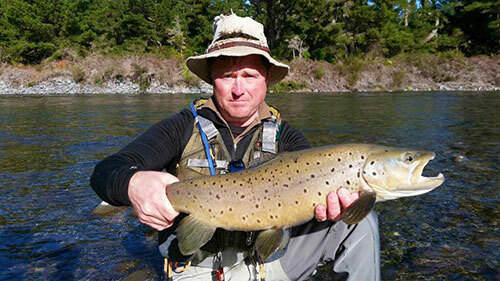 Fly fishing the Tauranga Taupo river and Tongariro River up stream by the Fence pool Shayne landed some fantastic spawing jacks. 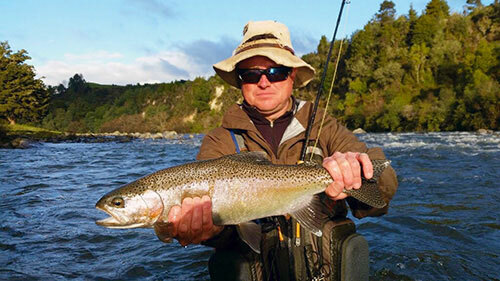 Rivers are low and clear now in the Turangi area with frosty mornings nice sunny days.